Analox has nearly 40 years’ experience in providing the best and most appropriate gas sensing solutions. These solutions can be used in several industries such as hospitality, laboratories, medical environments and agriculture. 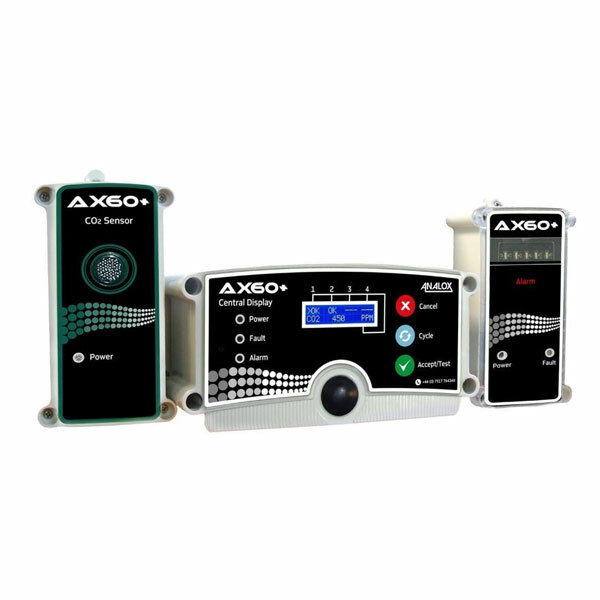 Analoxs gas detectors and monitors focuses on air gases and utilizes state-of-the-art-technology. At Rockall, we have an Analox Gas detector for sale which is especially designed to monitor carbon monoxide in the environment.